To keep pace with the evolving customer, organizations need to know whom to target, what influences their decisions, and how to reach them. Customer segmentation—breaking an audience into groups of customers with similar characteristics and preferences—helps achieve this, driving revenue and sales, increasing bottom lines, and promoting higher open and click rates. 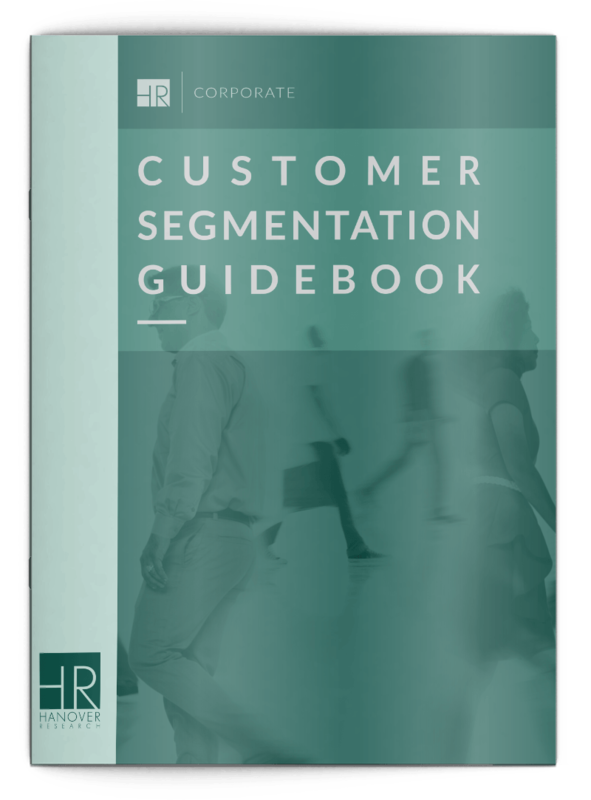 Download the Customer Segmentation Guidebook now!